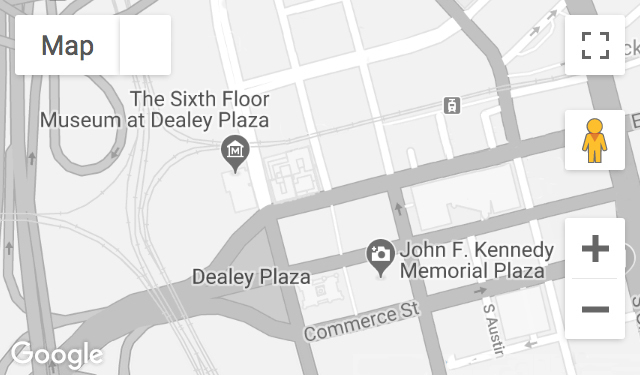 As a five-year-old in 1963, Duke saw President Kennedy speak outside the Hotel Texas in Fort Worth and then had a brief encounter with him inside the hotel lobby. This childhood event had a significant impact on her life. Recorded March 6, 2017.